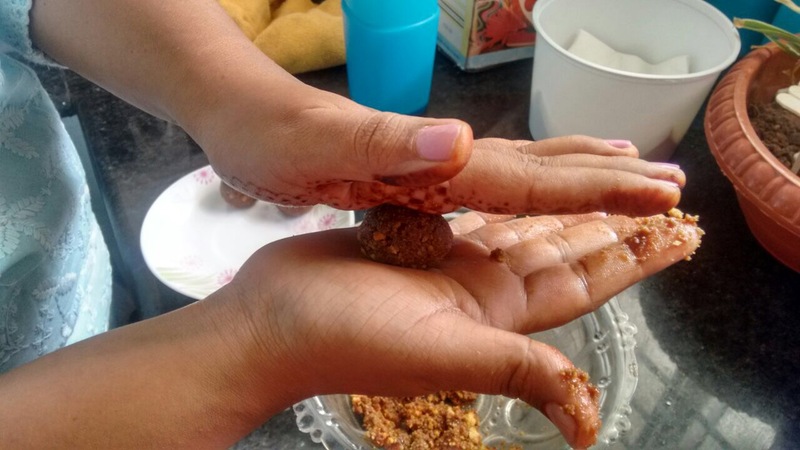 KidEngage D-I-Y Hacks : Yummy Crunchy Choco Balls! 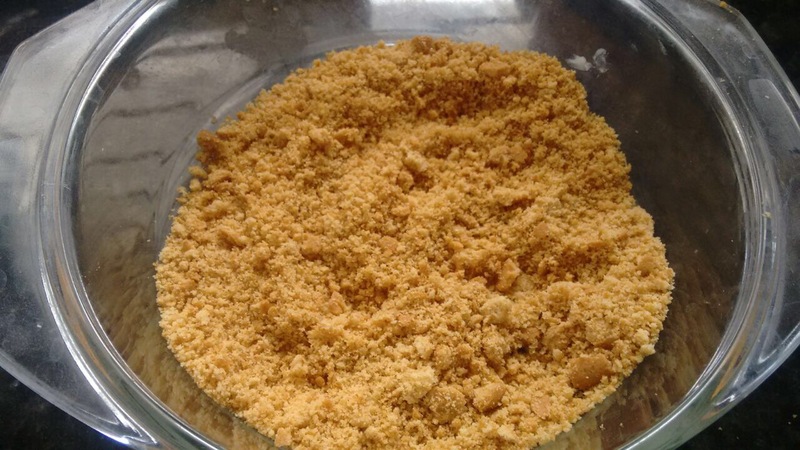 When kids get into the kitchen and cook, they get more familiar with the ingredients and methods used, and are more likely to try tasting new dishes too. Since kids are also more creative than adults, you might also be pleasantly surprised by their innovations! 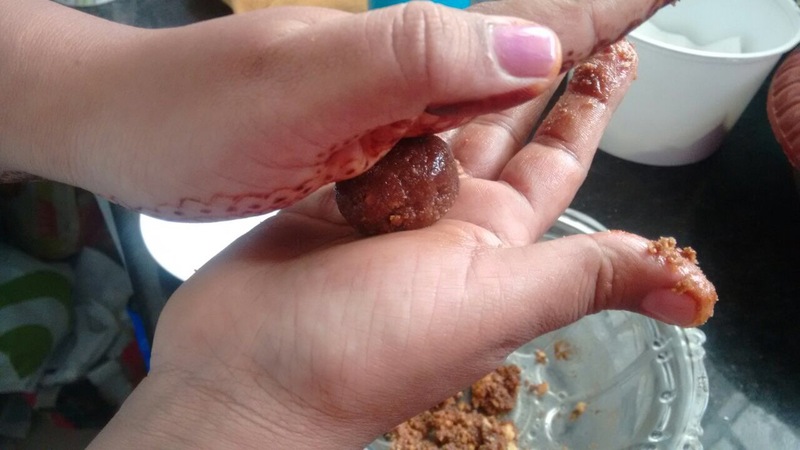 Here is the DIY hack from KidEngage with which kids can make some really yum Choco Balls with your help, of course. 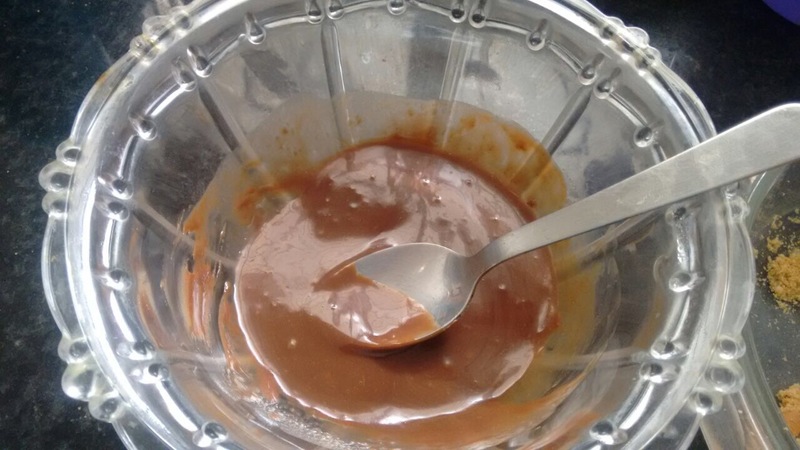 Take a bowl and mix milkmaid with cocoa powder. 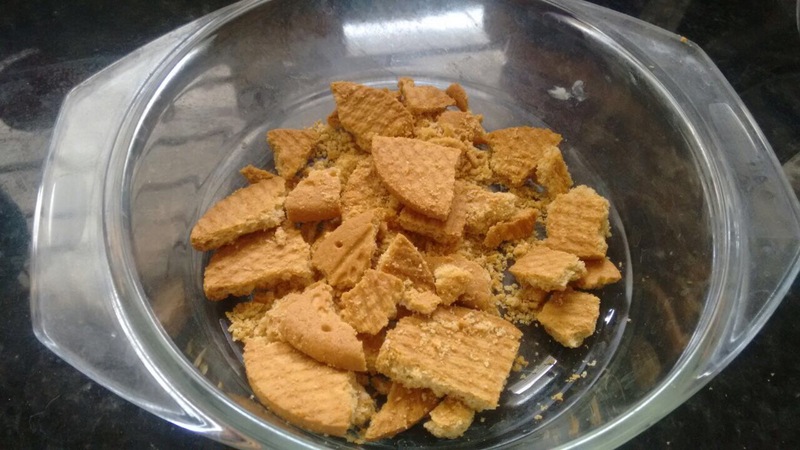 Tear out biscuits from the packet and crush the biscuits to a coarse powder. 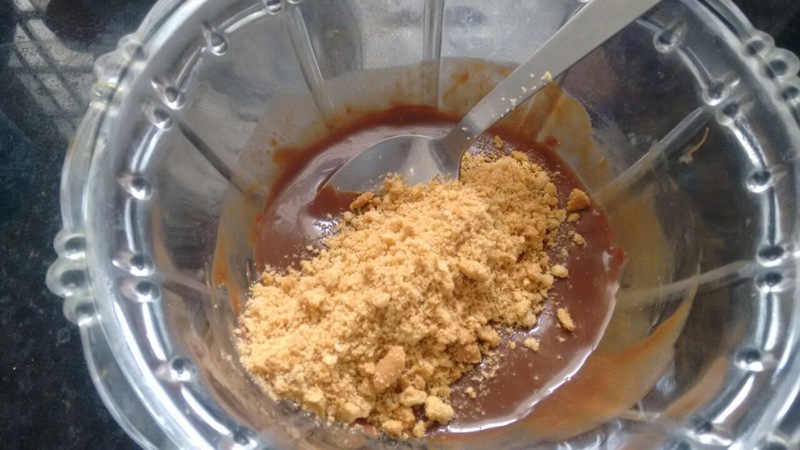 Mix well cocoa and milkmaid mixture with biscuit powder. 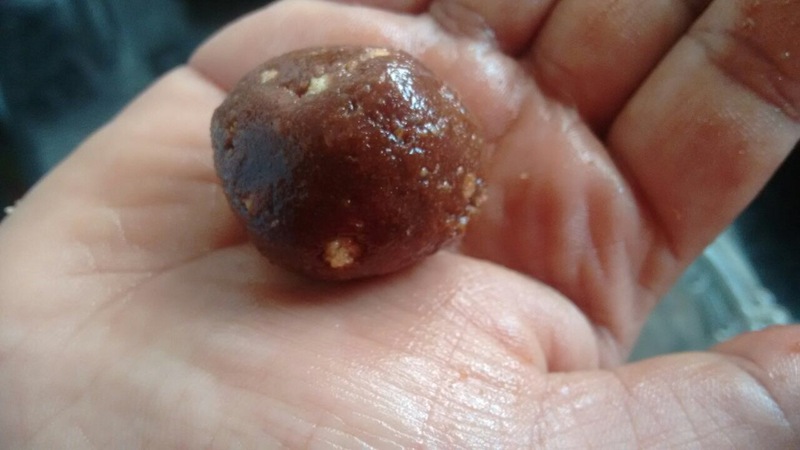 Make small balls with this mixture. 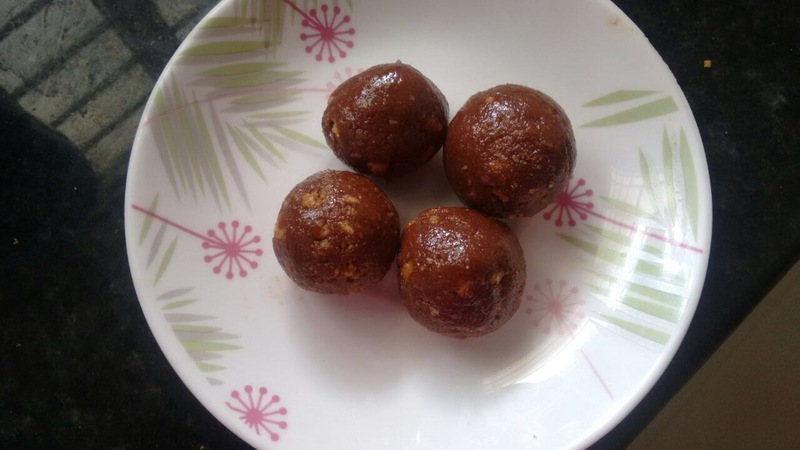 Tasty yummy Crunchy Choco Balls are ready.